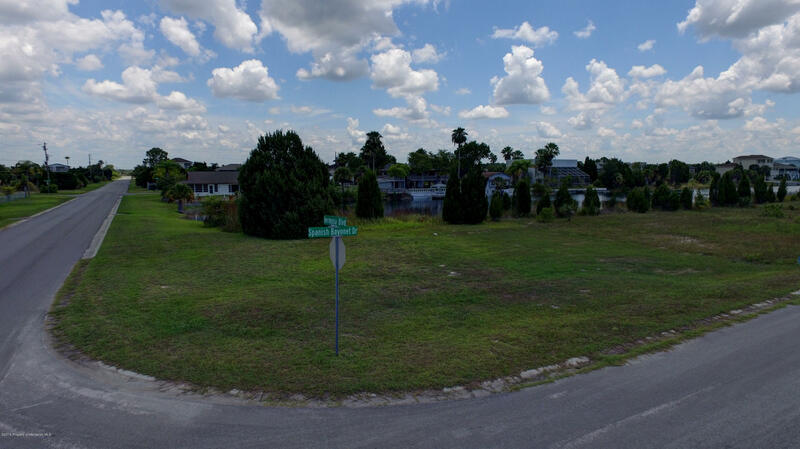 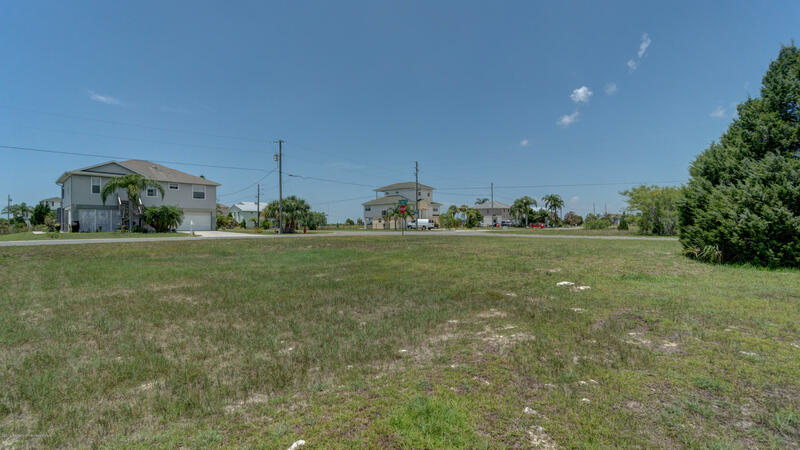 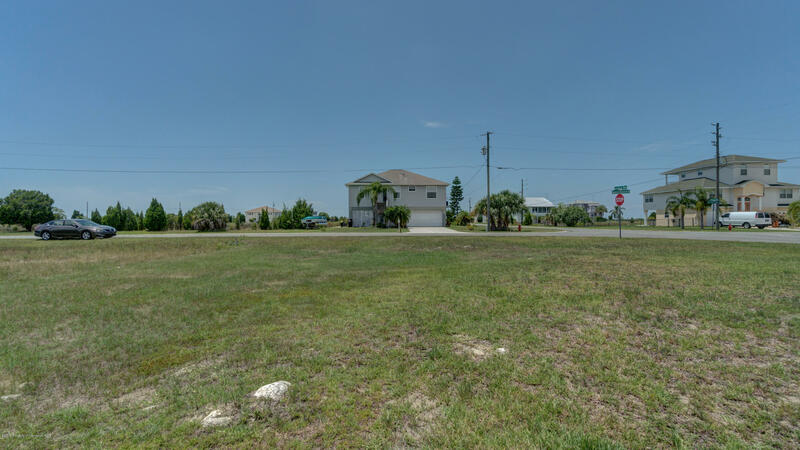 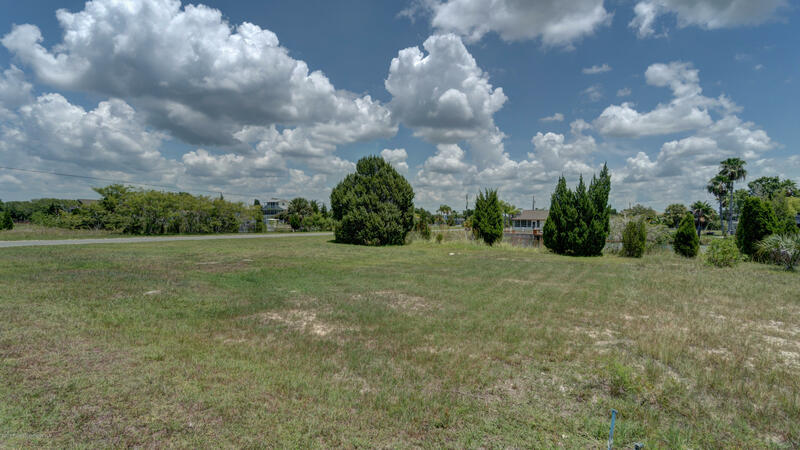 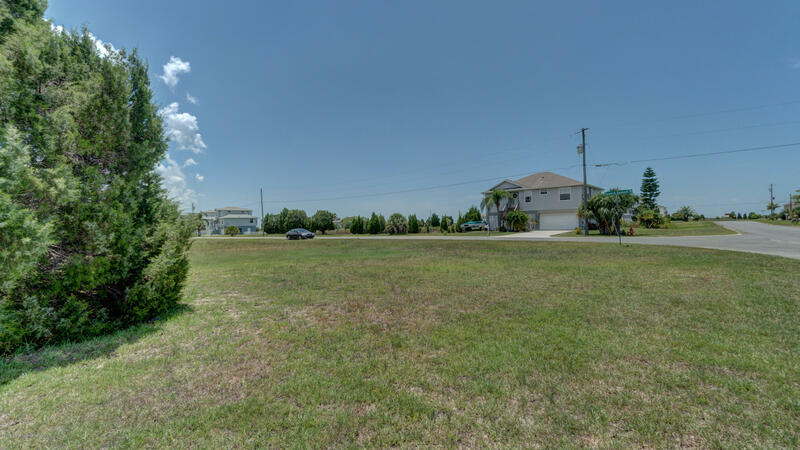 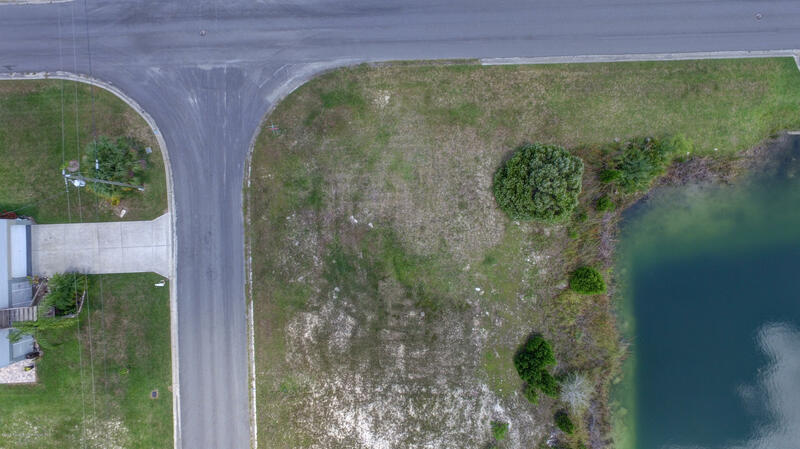 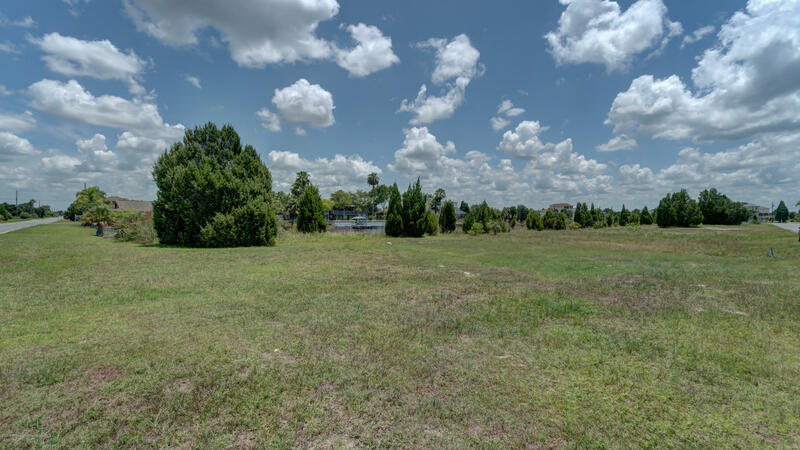 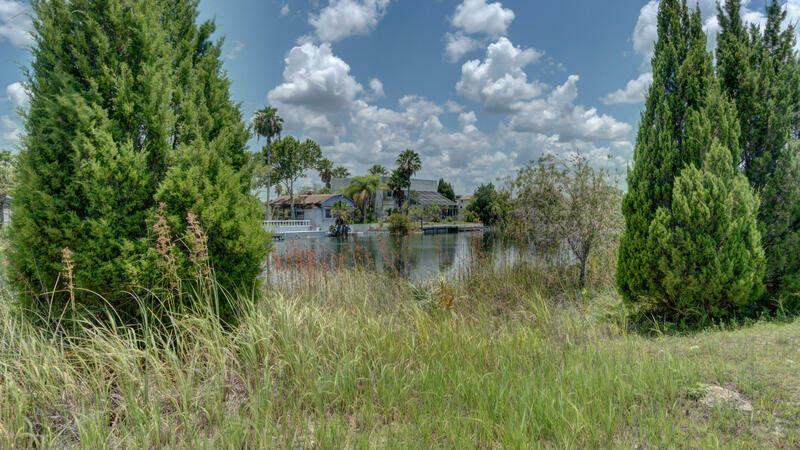 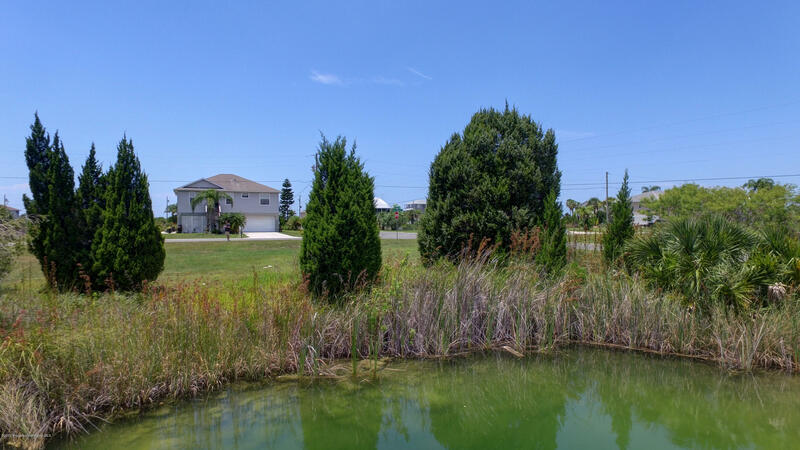 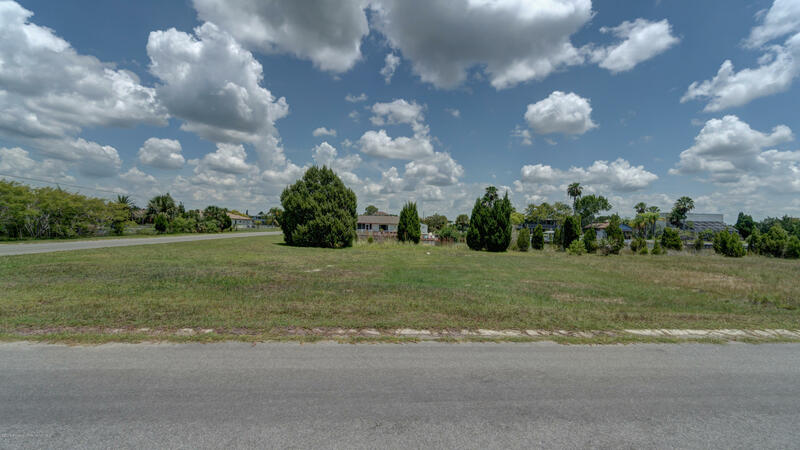 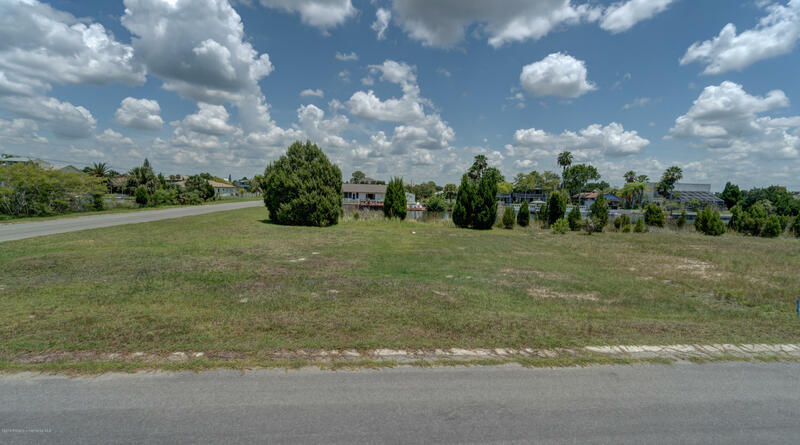 7500 sq ft Residential Building Lot located in the Central Section of Hernando Beach where there are NO Deed Restrictions and NO HOA. 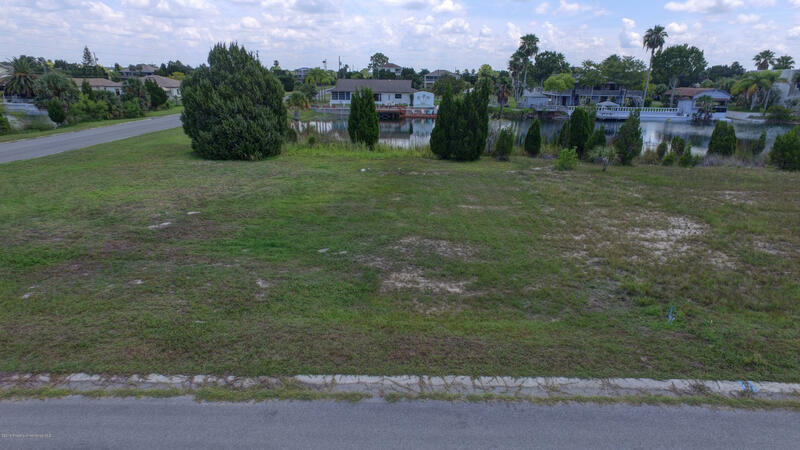 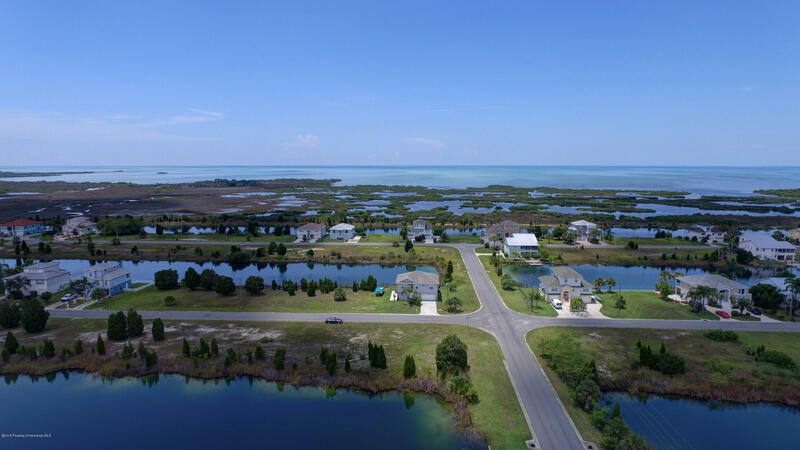 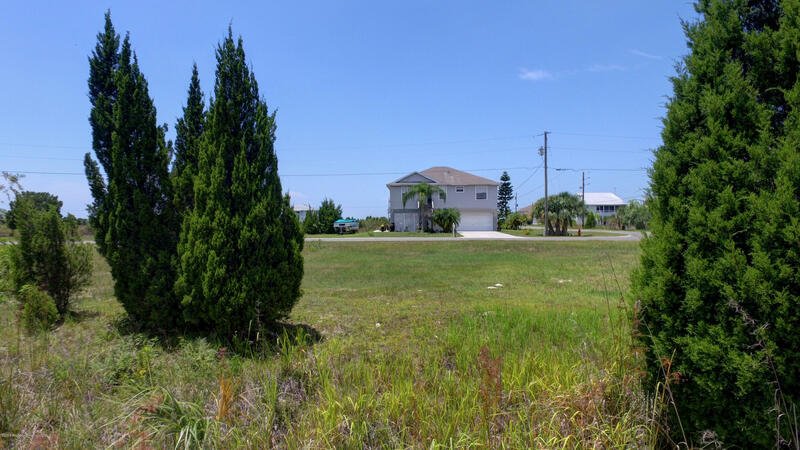 This lot offers over 75 ft of Water frontage and 175 ft of Road frontage. 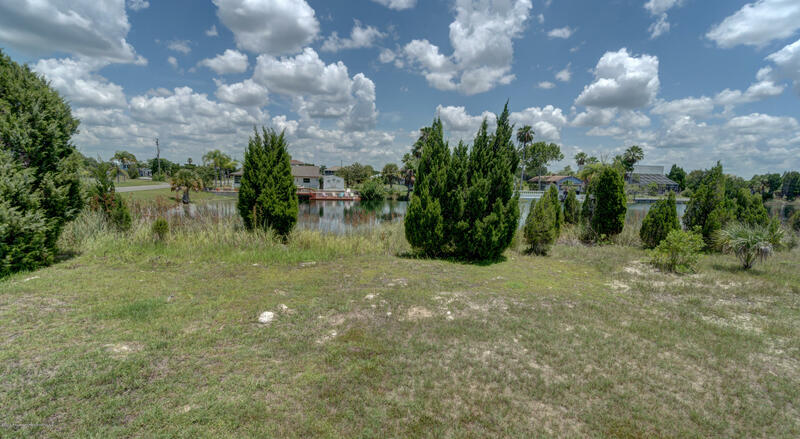 Indirect Access to the Gulf of Mexico by way of the Community Boat Lift and going under a Bridge. 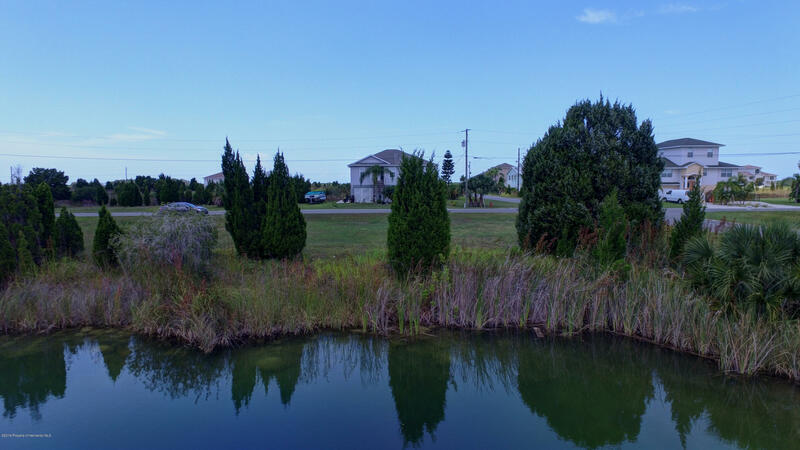 Fabulous Sunrises and Sunsets daily. 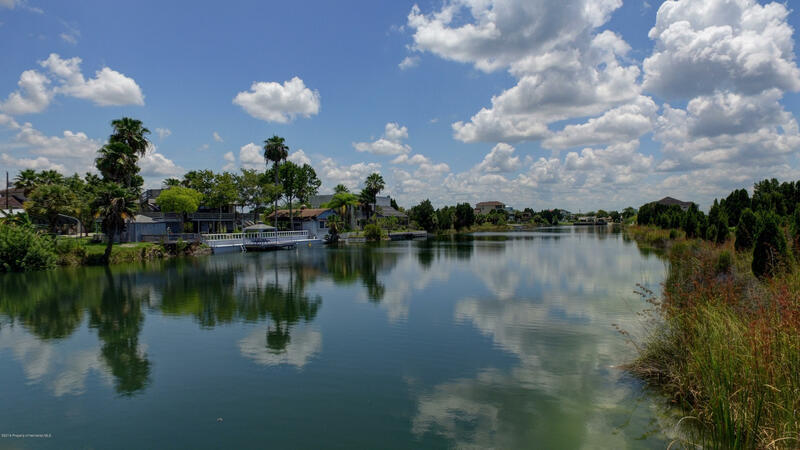 Close to Restaurants, Shopping, Entertainment and less than an hour to Tampa. 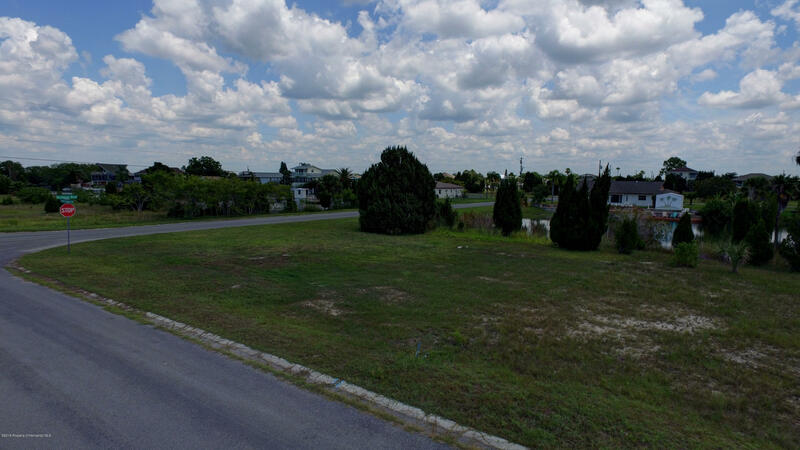 Utilities are at the Street.